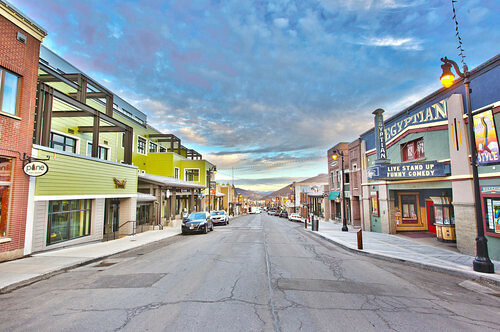 The Parkite project was an adaptive-reuse of a failed shopping mall located on Main Street in the Historic District of Park City. 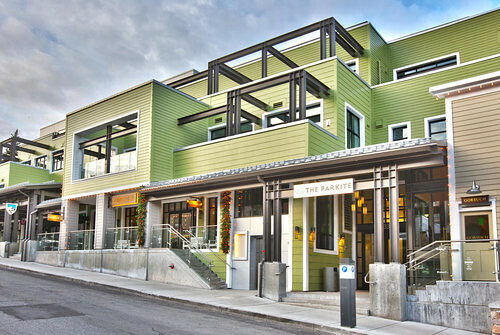 The project converted the lower two levels into Main Street accessed retail and converted the upper levels into new luxury condominiums. 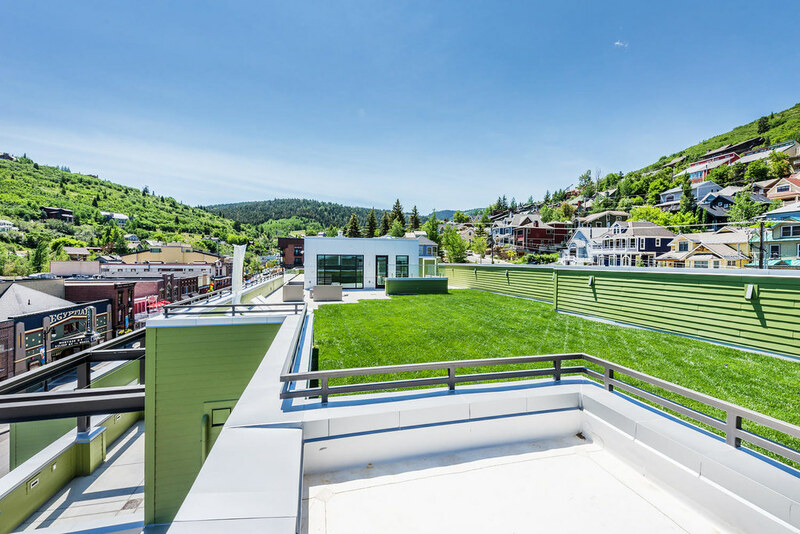 Additionally, the exterior was renovated to create an exterior that was more compatible with the surrounding historic structures. 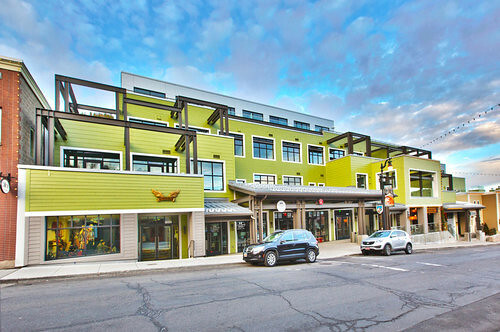 The rebirth of this building mimics the traditional success of Main Street with businesses facing the street with upper levels re-purposed as residential units. 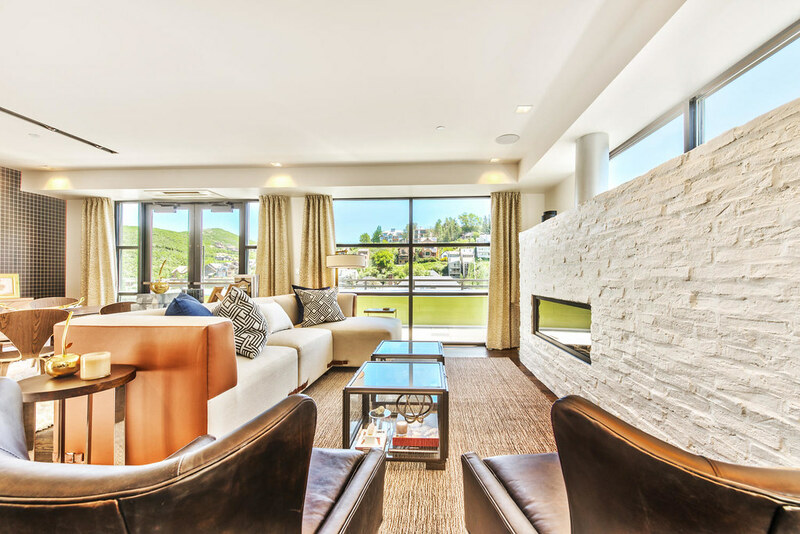 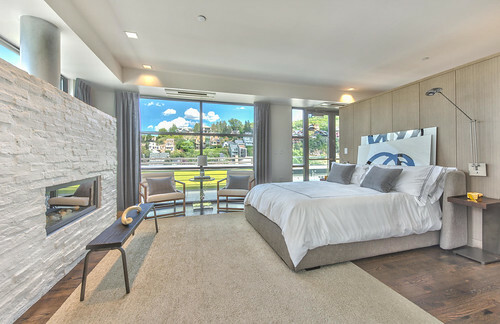 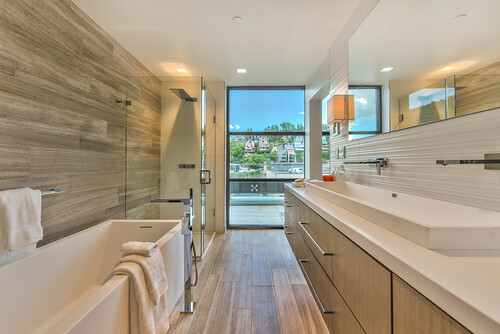 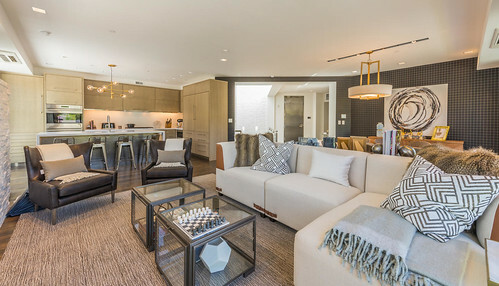 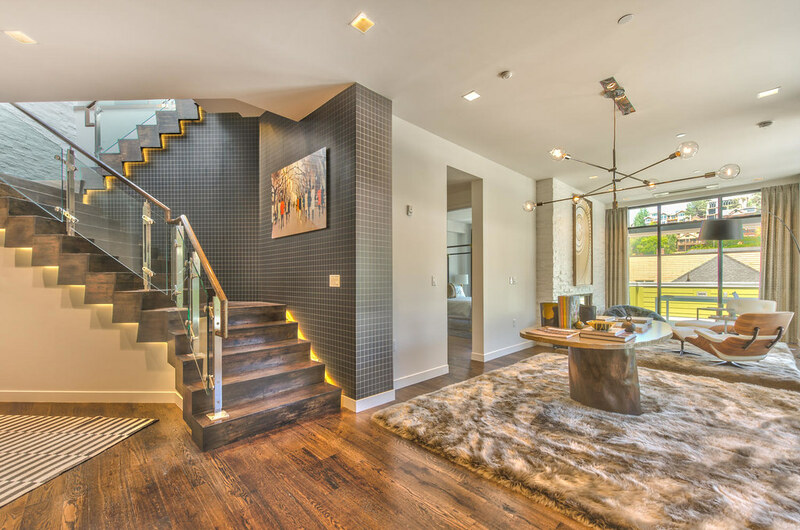 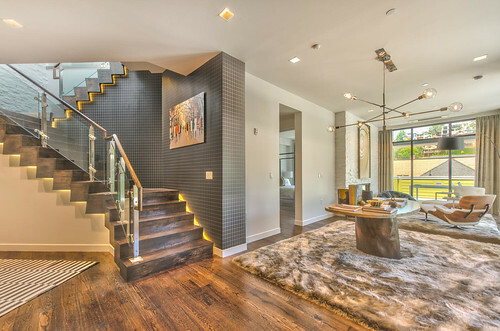 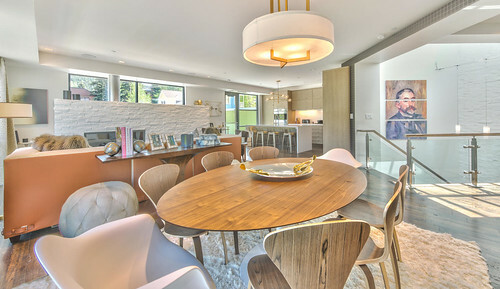 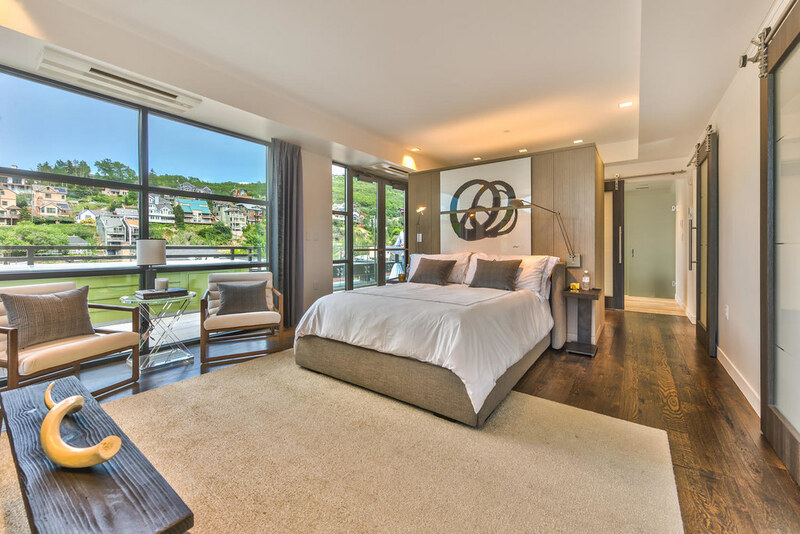 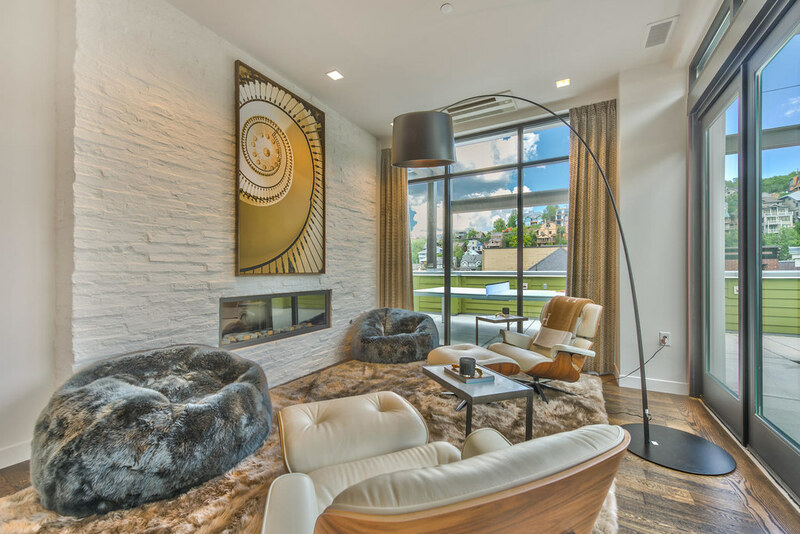 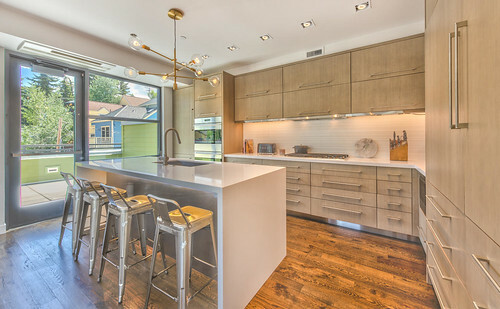 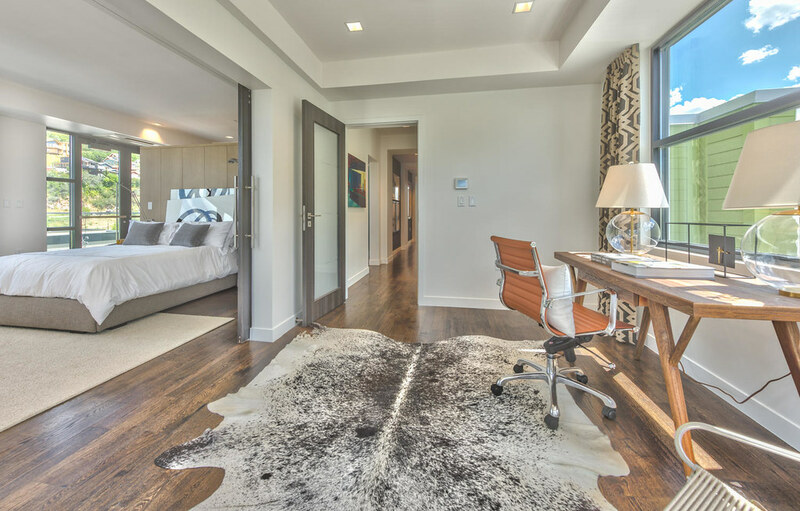 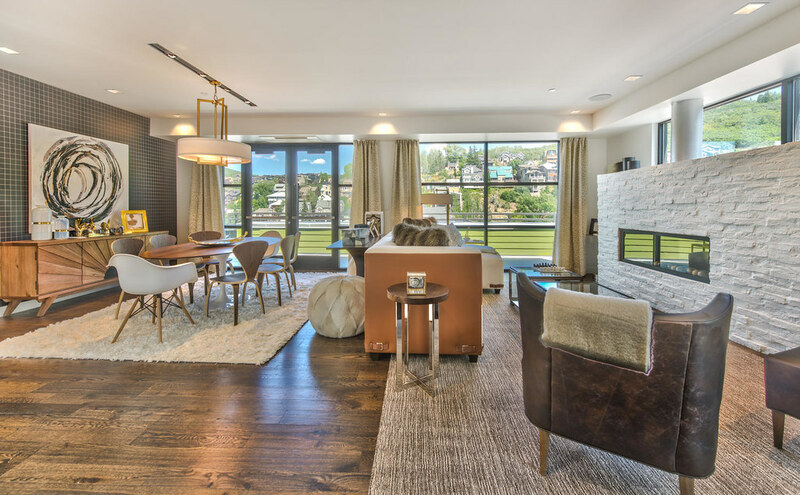 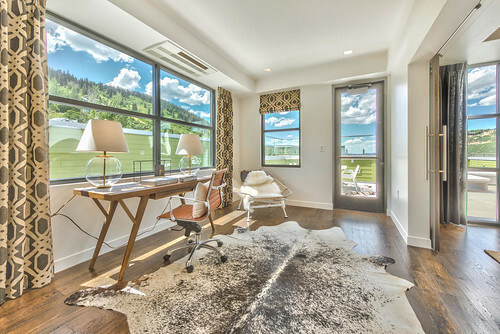 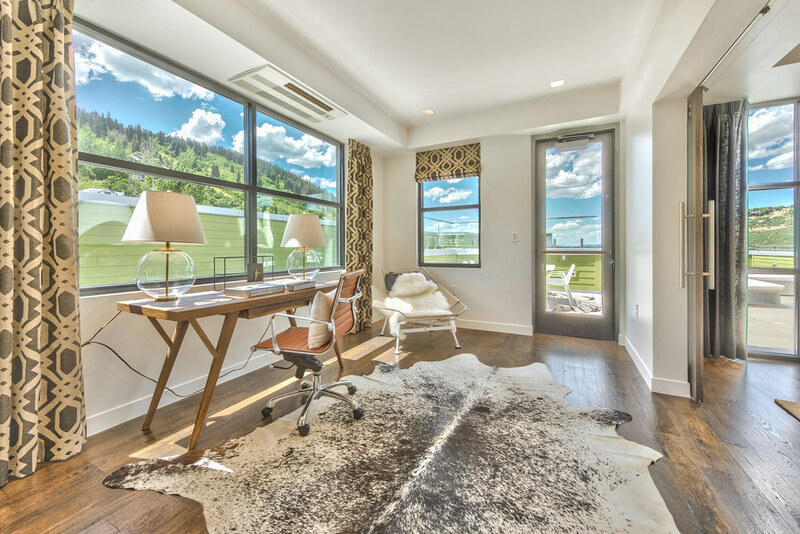 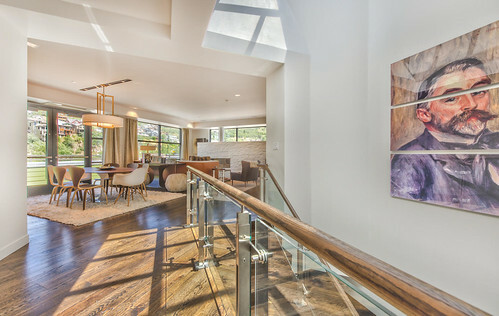 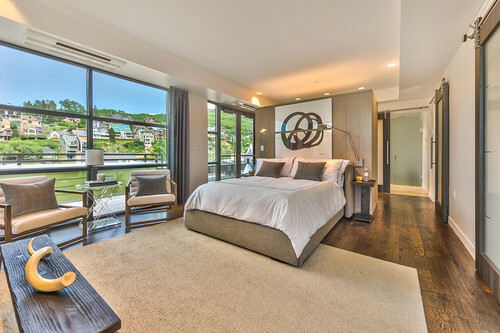 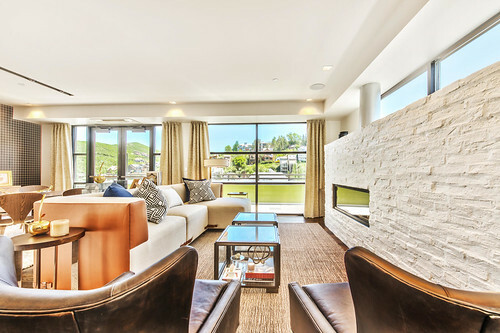 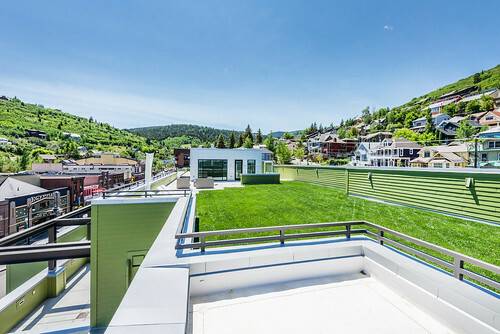 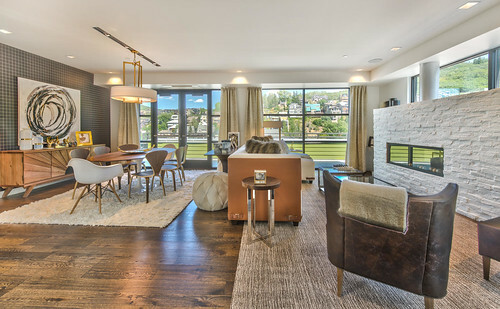 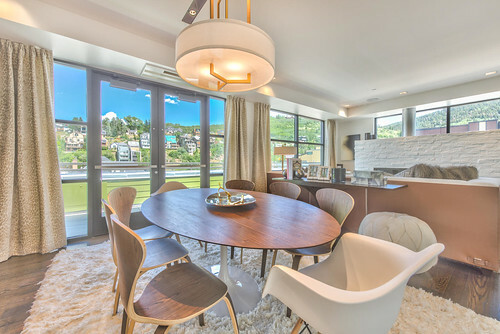 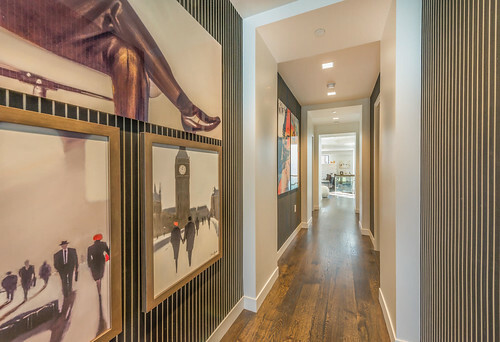 Luxury and convenience are topped off with a roof top deck, offering incredible views of Park City, Deer Valley and beyond.